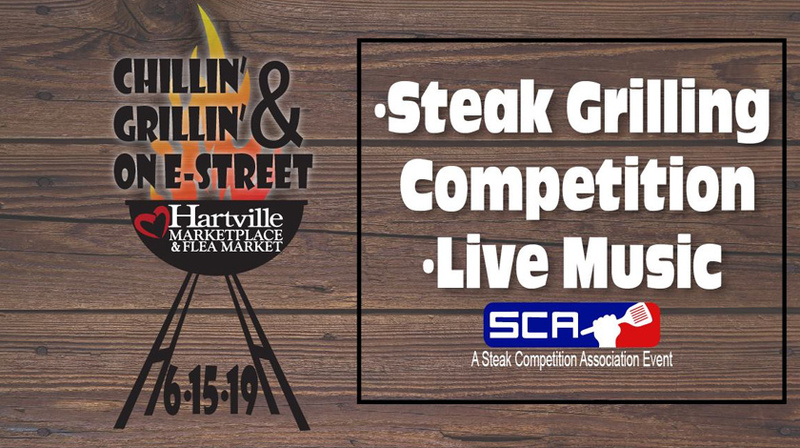 Bring your backyard grilling skills to Chillin’ & Grillin‘ on E-Street and compete for cash, trophies and prizes! A fun-filled day of grilling excitement as barbecue teams vie for $1,000 First Place prize in the Steak Cook-off. Join this family-friendly day with food trucks, regional musicians, artisan goods and more! A great way to celebrate Father’s Day!